 Pray For Japan competes at the ArcLight DocuFest!!! We were in the running for “Best Social Issue Documentary” at the ArcLight Documentary Film Festival. Unfortunately, we didn’t win, but it was an honor to be nominated.